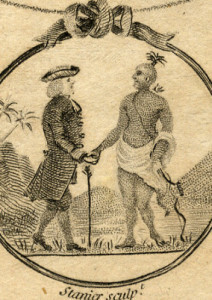 Who were the Quakers? Why were they persecuted? 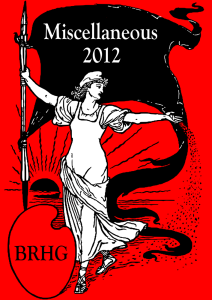 Why did they stop being radical? How did some of Bristol’s Quakers become so rich? 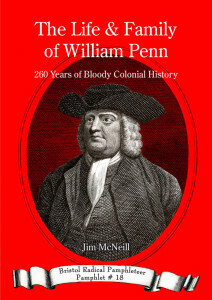 From James Naylor’s blasphemous ride down Corn Street to William Penn being given Pennsylvania and Abraham Darby laying the foundations of the Industrial Revolution. 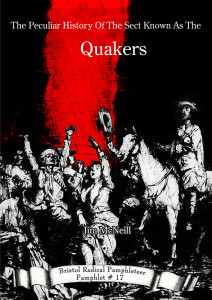 This is the first of two pamphlets by Jim McNeill exploring the history of the Quakers in Bristol.